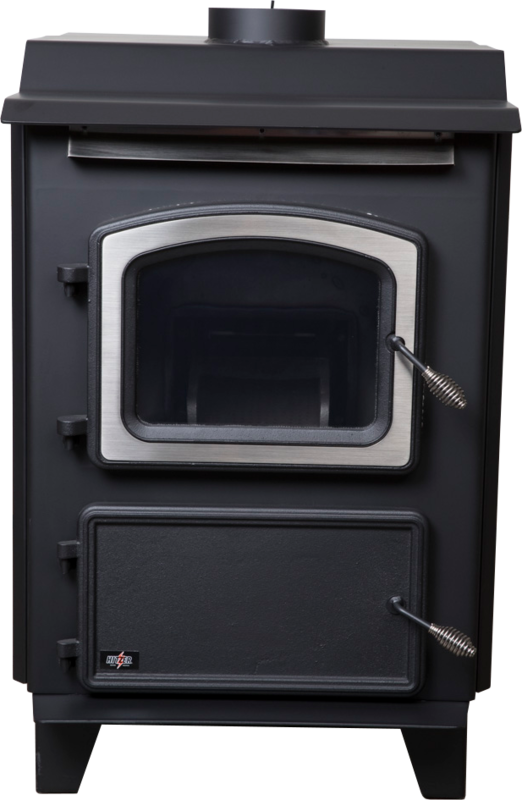 Efficient heaters built with the artistic craftsmanship of the Amish, Hitzer Stoves are synonymous with quality, comfort, and value. 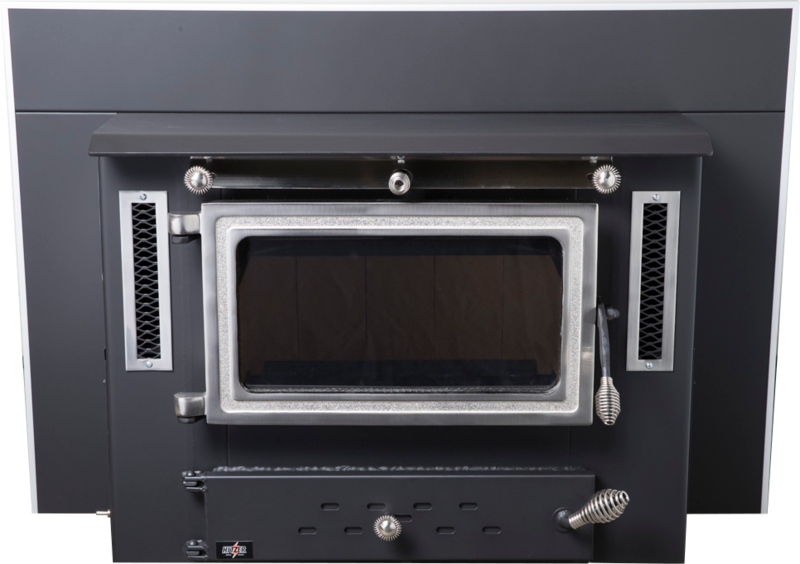 Hitzer means “heater” in Swiss and these hand-built heaters will provide years of heating performance available as fireplace inserts or standalone heaters. 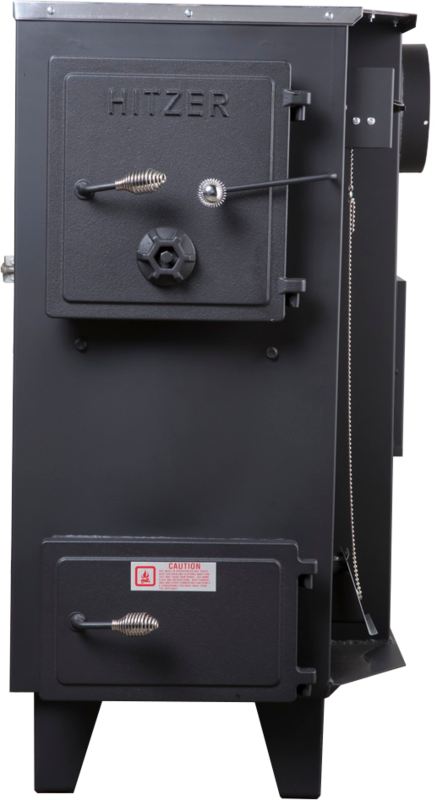 Hitzer furnace units hook up to existing ductwork and come in three different model options. These can be used as a very cost-efficient primary source of heat with amazing heat outputs. Relax and enjoy the qualities of Hitzer furnaces. This model is available as Wood burning fireplace insert. Up to 3,000 sq. ft. heating capacity. Gravity fed hopper system for anthracite coal, nut or pea size. Up to 2,500 sq. ft. heating capacity. Savings, efficiency, warmth, and beauty. Up to 2,500 sq. ft. of heating capacity. 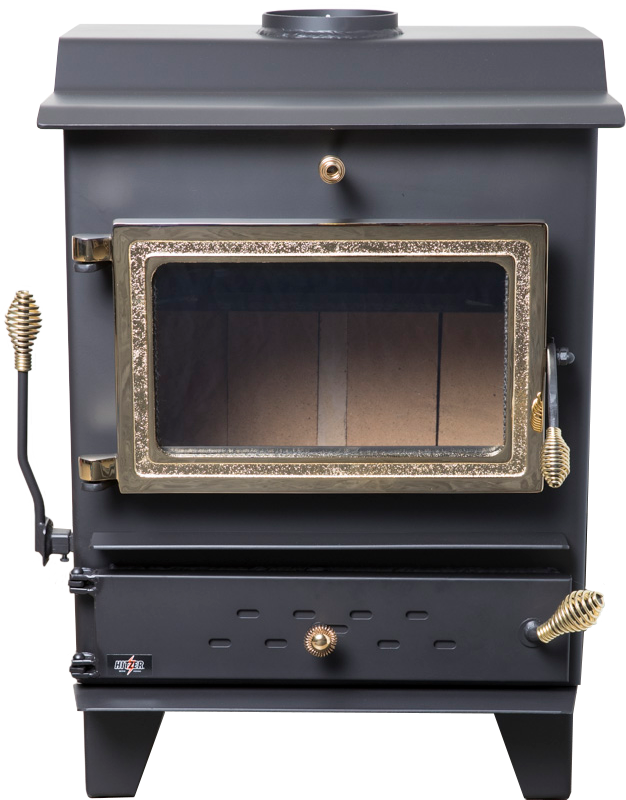 Available with blowers or radiant heating this freestanding heater burns anthracite or Wood. Up to 2,500 sq. ft. heating capacity. 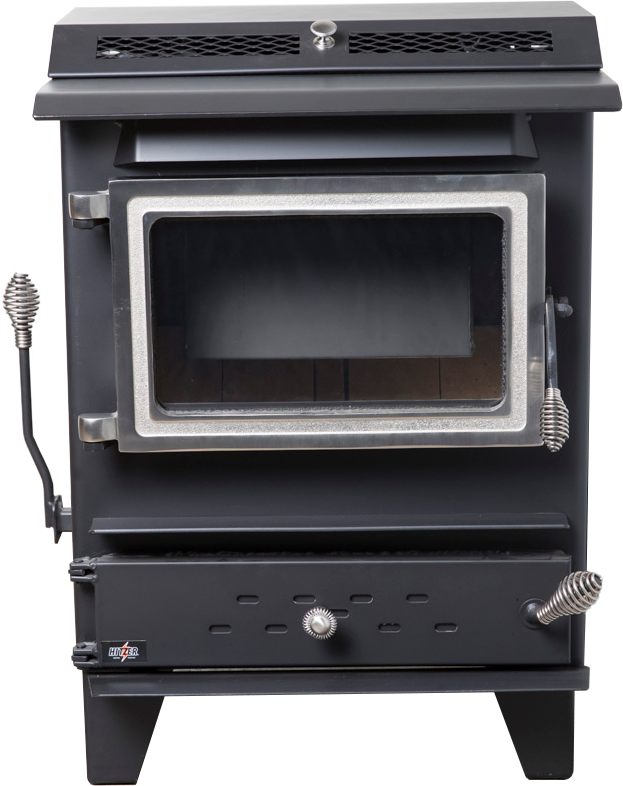 A smaller version of the 354 freestanding heater. Up to 1,800 sq. ft. heating capacity. This is one of the most efficient and technologically advanced stokers on the market. Up to 3,000 sq. ft. heating capacity. 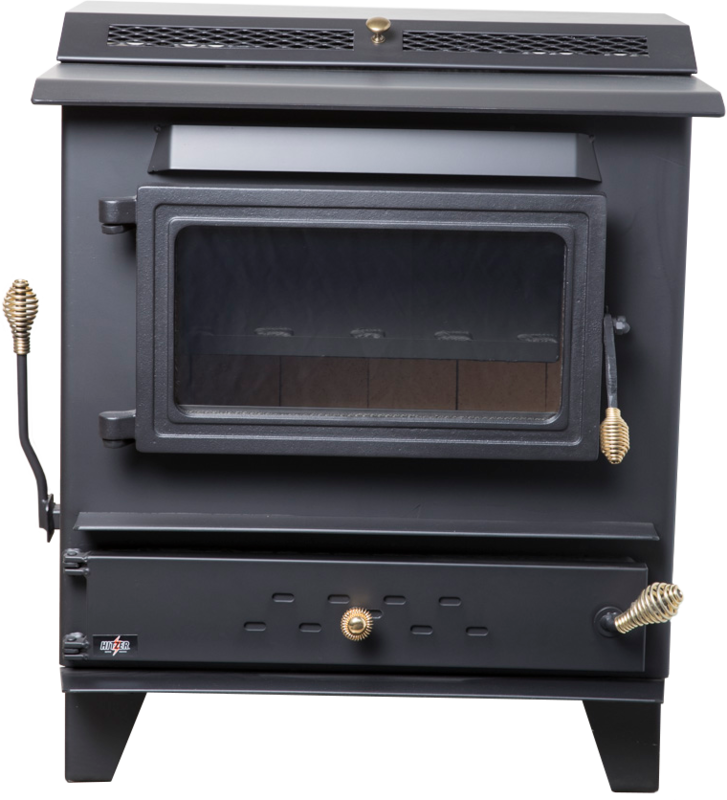 A great option for heating homes and workshops, this unit burns anthracite Coal or Wood . Up to 3,000 sq. ft. heating capacity. 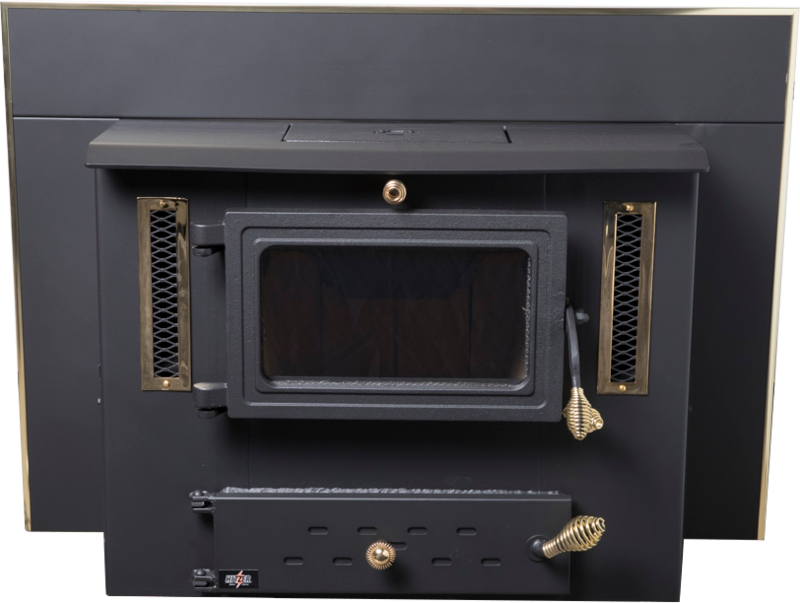 Similar features to the 82UL and burns wood. Up to 1,800 sq. ft. heating capacity. Anthracite coal burning and heats up to 3,000 sq. 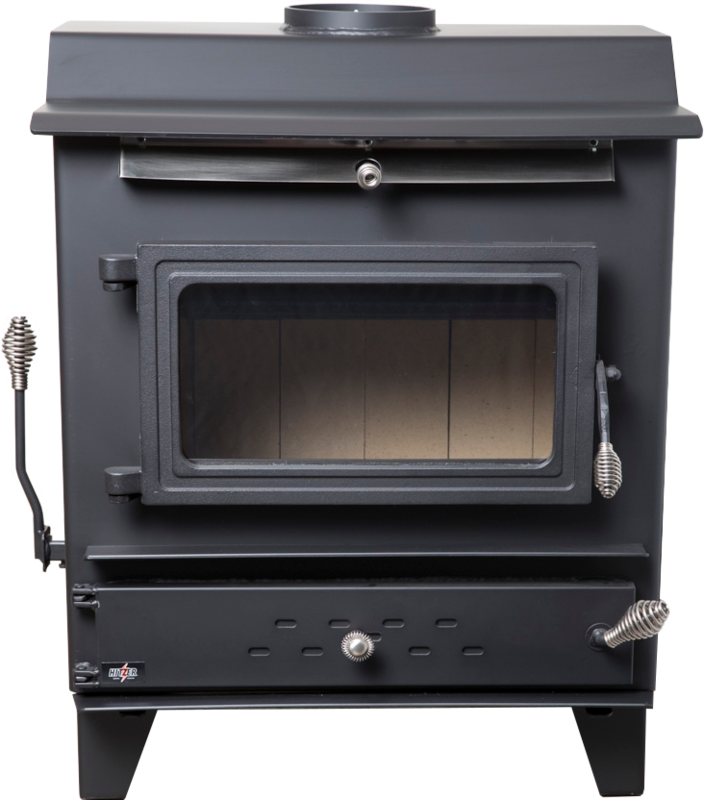 ft.
Anthracite Coal is a heat source you can feel good about using in your home stove for many reasons. Reduce your carbon footprint and save money! Save money – anthracite coal burns slower than traditional coal so it produces more heat over a longer period of time, which will cost you less money to heat your home. Environmentally friendly – Burning with virtually no smoke or emissions, anthracite coal does not cause any soot or creosote buildup. Another benefit of this is a cleaner chimney which will lower bills to have it cleaned. Quality production – Known for its consistently even pieces and cleanliness of the coal, you know exactly what you’re getting in every bag. 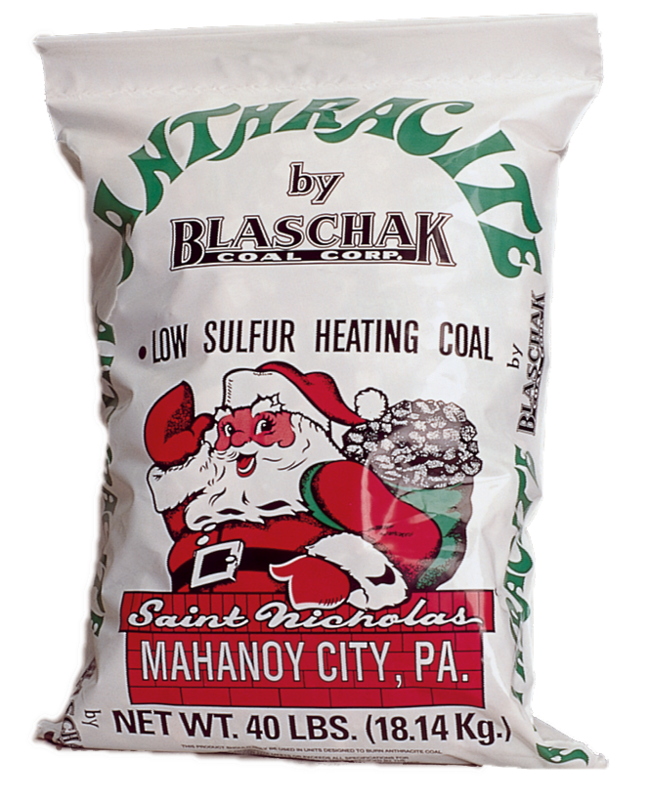 American made – Blaschak’s anthracite coal is produced and bagged in the US in a little town called “Saint Nicholas Village” and sold in 40 pound bags.